REGIONS BANK | VOTE FOR US! Regions Bank is running a major effort to help us get out the word about our wonderful charitable efforts! Make a difference by voting in the Regions What a Difference a Day Makes contest. Sixteen nonprofits representing the communities served by Regions have been nominated to win $5,000 and receive 100 volunteer hours from Regions associates. Our local St. Vincent de Paul group is one of the non-profits selected. We are honored to be selected, but we need your help. 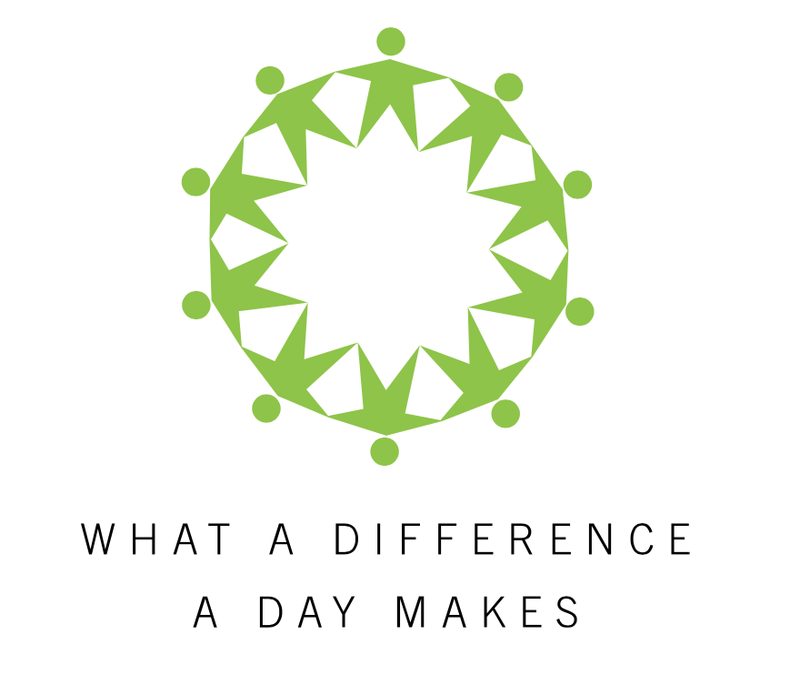 Vote for St. Vincent de Paul for What a Difference A Day Makes!! Your vote could equal $5,000 for St. Vincent de Paul, and we need it! Please vote for us on your computer, iphone and spread the word to your family and friends! We need your vote! Yes, you can vote once a day!